Avoid unwanted surprises and stop by our location for a checkup of your teeth. Our clinic offers products and services normally associated with larger, big city dental offices. We cater to the needs of all patients. Book your next visit using our convenient online form. Our clinic is dedicated to the family dental needs of Alberta’s smallest communities. 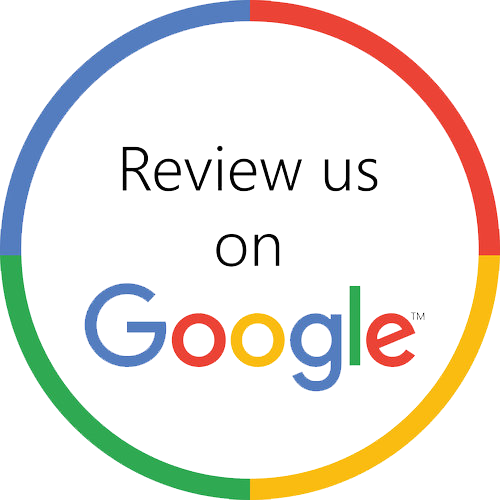 Thank you for visiting the Bragg Creek Dental website! We’re located in the foothills of the Rocky Mountains, 30 km west of Calgary. We offer dental treatments for new patients of all ages. Our cozy yet contemporary dental facility is family-owned and proud to be of service. 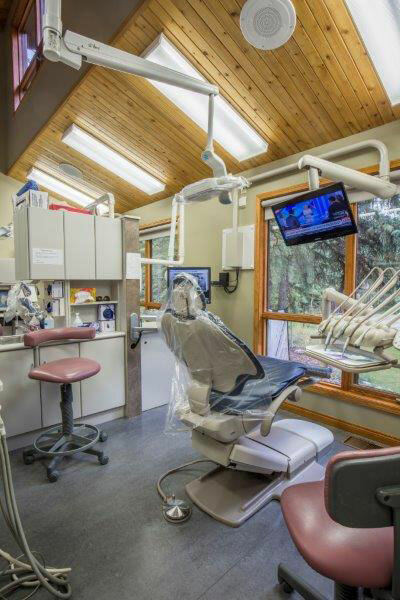 In business since 2000, Dr. Clancy and the Bragg Creek Dental team offer comprehensive dental care for the families of Bragg Creek as well as neighbouring towns like Redwood Meadows, Priddis, Black Diamond, Turner Valley, and Cochrane. Many of our patients travel from places like Calgary, Okotoks, and High River just to be treated at our clinic. We’re proud of the many patient referrals we’ve received throughout the years. Our clinic offers some of the latest innovations in digital dentistry technology. Using computerized CEREC® 3D technology, we are able to create natural looking crowns that match the colour of your teeth, right away. Not only do we strive to improve the health and appearance of your teeth, but we also offer Dysport® treatments for patients looking to reduce the effects of frown lines. Our dental clinic accepts most dental insurance plans for added convenience which saves you from having to pay for services up front and out of pocket. Some conditions may apply. We are currently accepting new patients. Please call or email our reception to schedule your visit.